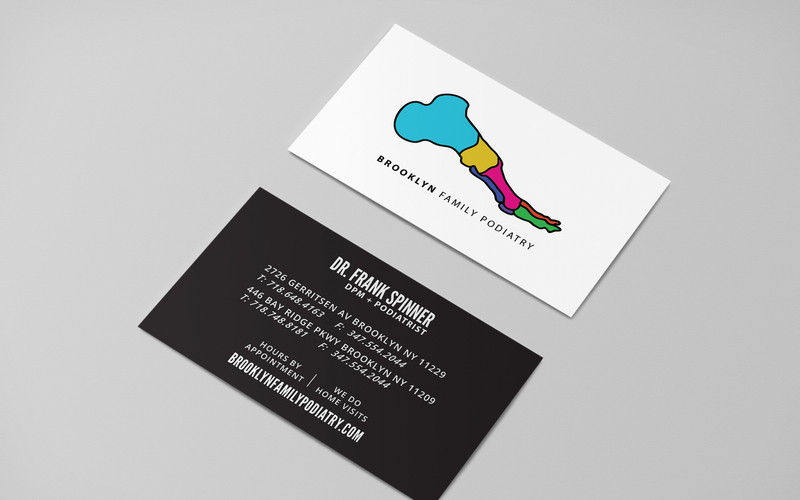 With a desire to set themselves apart from other small doctor offices, we designed a logo unique to Brooklyn Family Podiatry (BFP). Mattera Management used a foot as the inspiration to build a clean and colorful logo that that reminded potential patients of BFP. The colors we used for their logo were also used on their website, allowing for a consistent look across all designs. 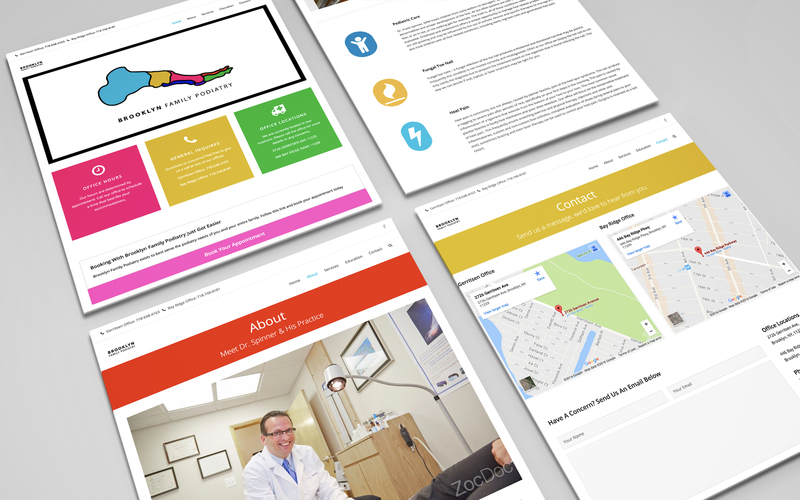 Their new website design has drawn many new patients to BFP. 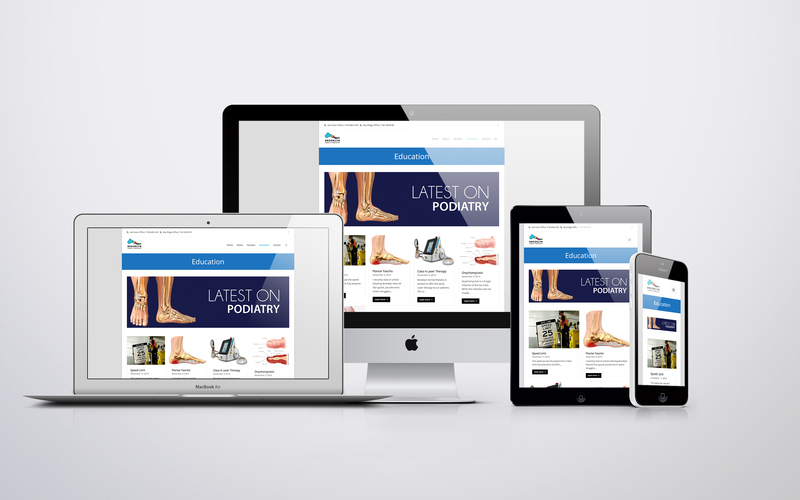 They wanted an inspired Brooklyn designed that brought a new feel to podiatry. Patients immediately noticed the change and loved it!